Our Biggest and Best! - For that "WOW" location in your home or office. Create a special atmosphere in any room with a John Post large and life-like 8 ft. Special Edition Photograph, "It's almost like being there!" 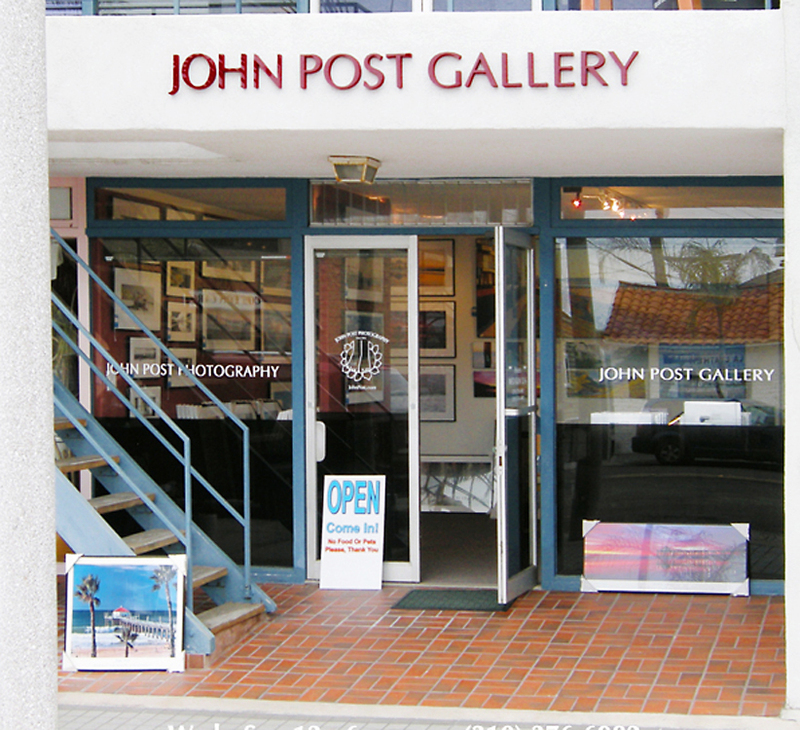 Since 1992 John Post has been producing this giant laminated photographic print format for his many discerning customers. 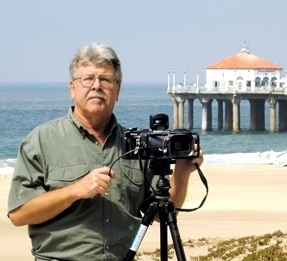 Any panorama image in the John's collection can be purchased in a large format. Visit our gallery of over 78 (and counting) big print installations. We provide FREE delivery and installation within a 25 mile radius!! Contact us now for a price, size and surface/format to fit you vision and location. Call the Gallery at (310) 376-6982, directly after hours at (310) 376-4448 or complete our contact form and we will get back to you promptly. Each Laminate is an original photographic print mounted on 1/4 inch thick masonite. A uv Lustre laminate coating is applied over the print to protect the image and allow for cleaning. A black trim is fitted around all sides. 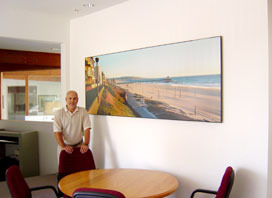 The image is attached to the wall by mounting brackets and the final print 'floats' approximately one inch from the wall.